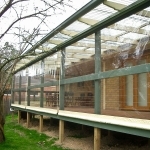 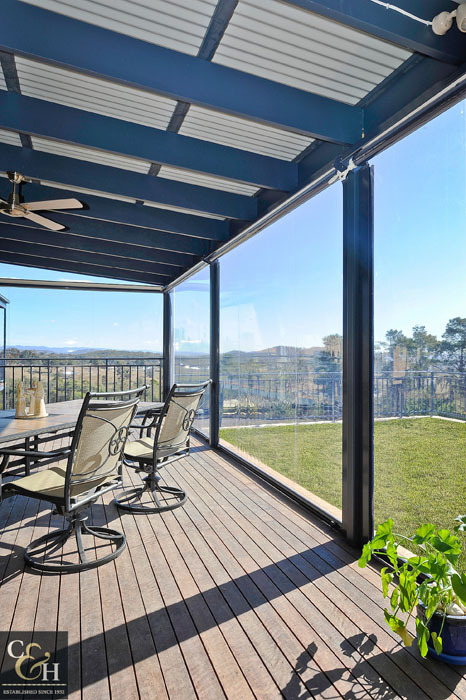 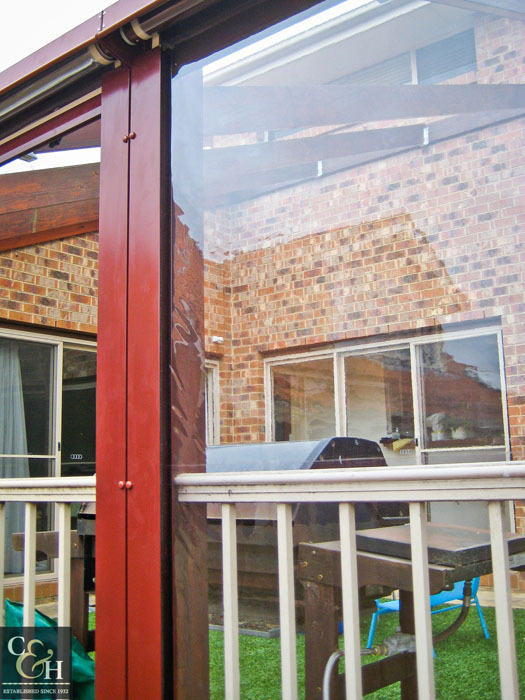 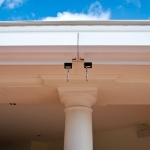 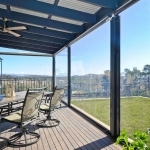 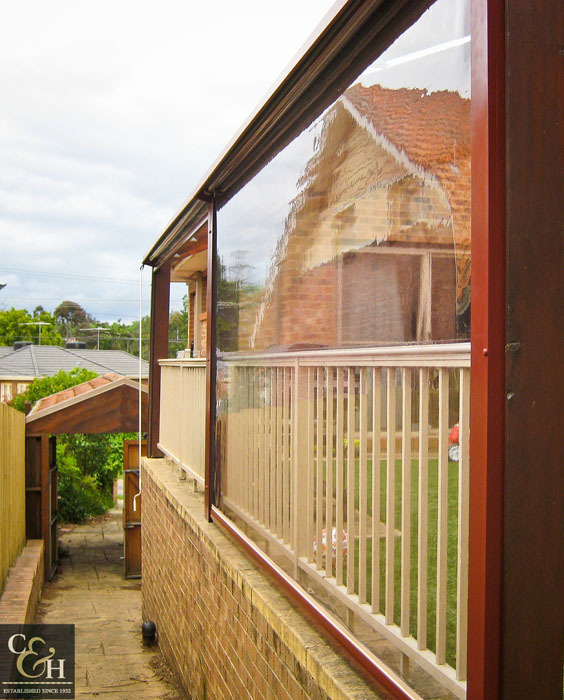 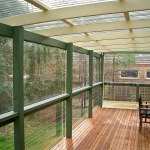 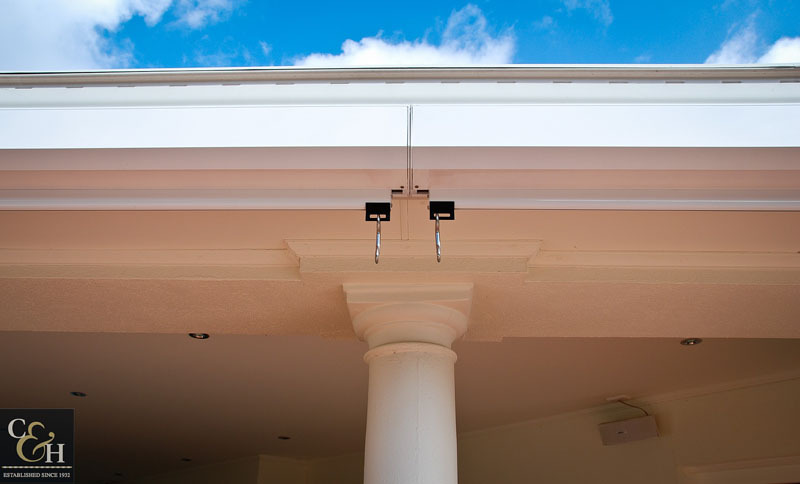 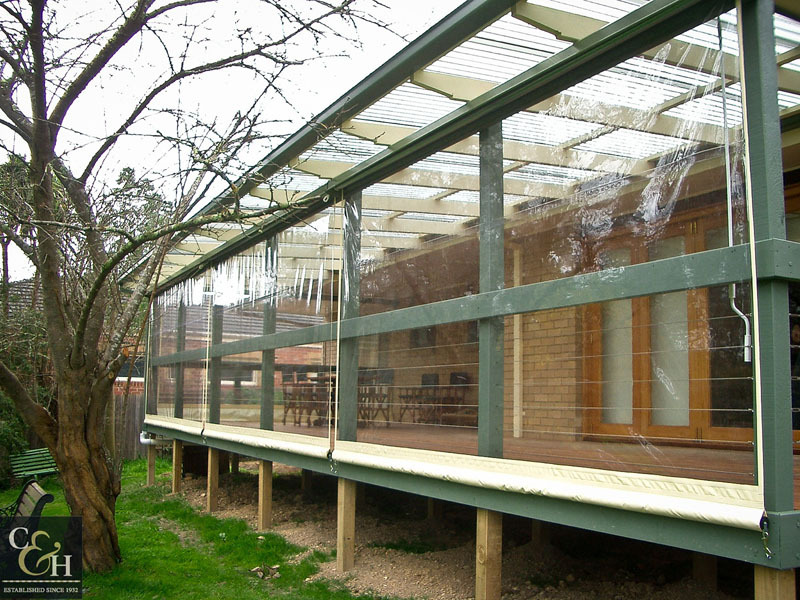 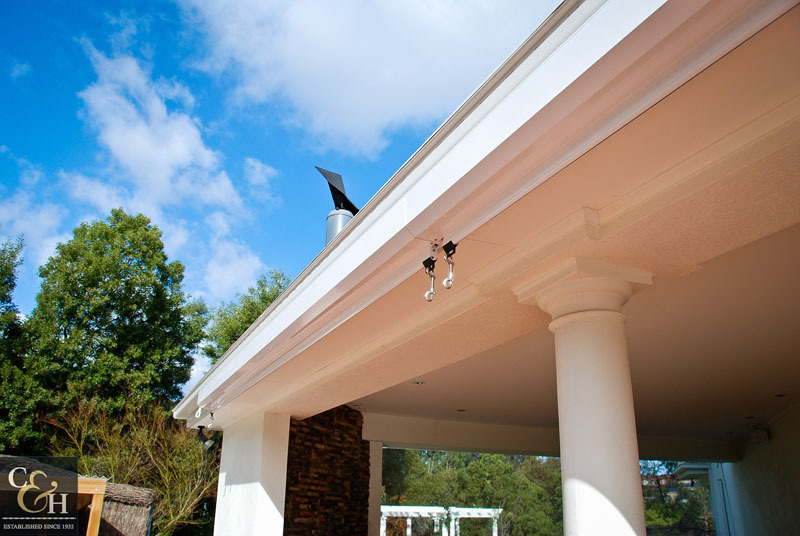 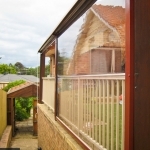 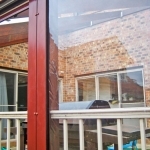 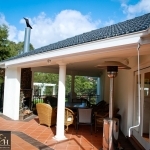 Clear PVC or Cafe blinds are the most commonly used blind for enclosing your pergola or entertainment area. 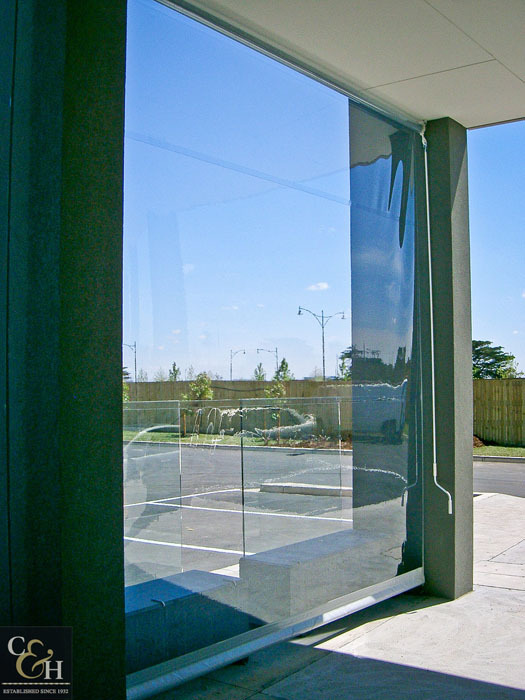 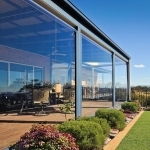 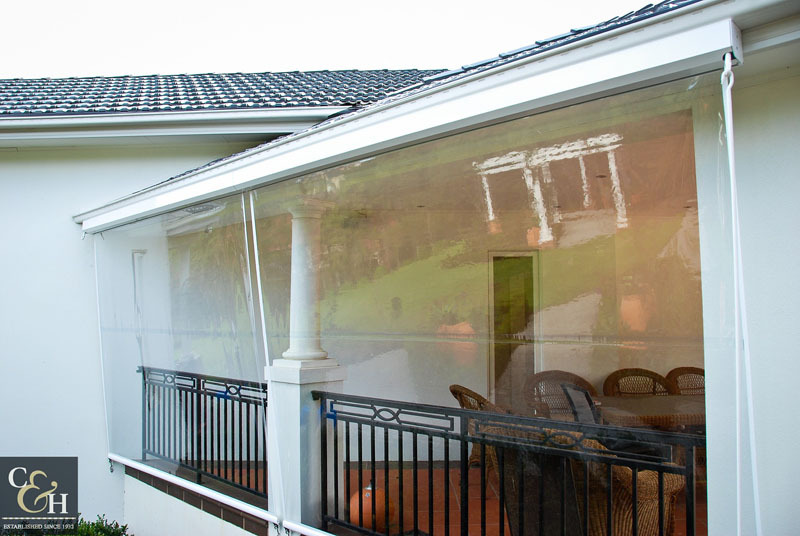 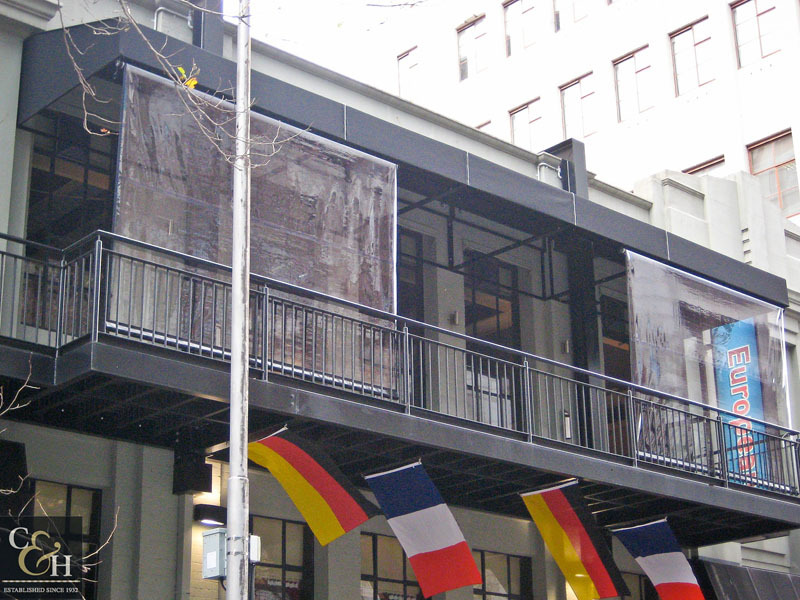 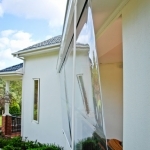 Campbell & Heeps Melbourne offer the highest grade clear PVC, 0.75mm thick Japanese material. 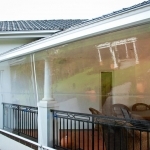 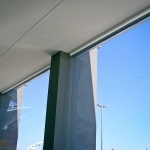 Clear PVC blinds are manufactured in a variety of different ways, with various options and benefits to each. 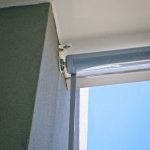 These include Clip off gear blinds, rope and pulley style, zip, track and motorized. 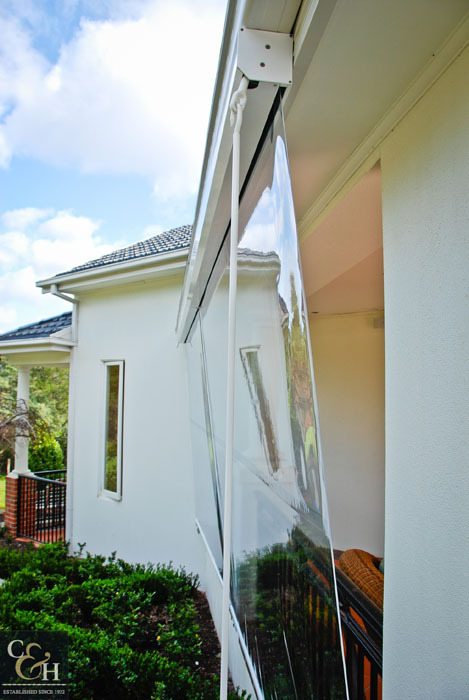 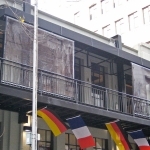 Campbell & Heeps Melbourne highly recommends the use of the gear and clip off the system for PVC. 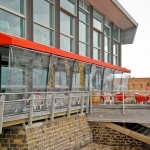 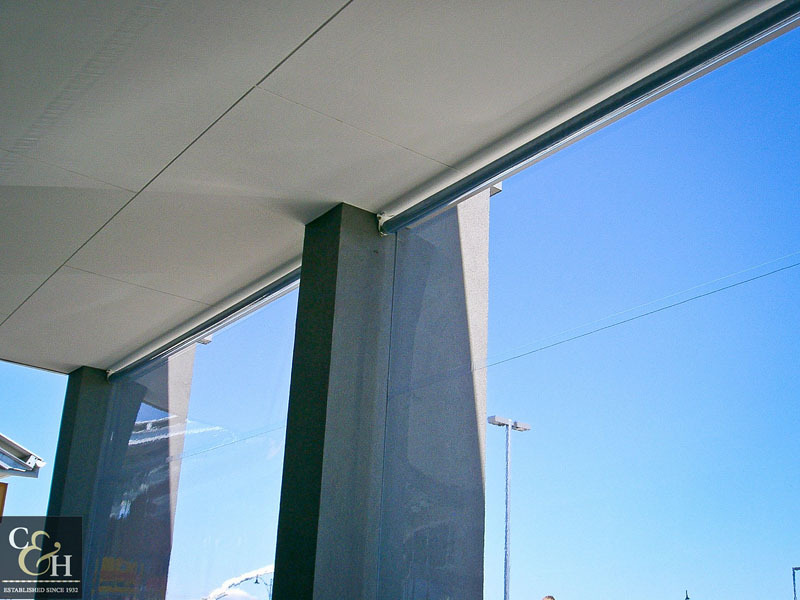 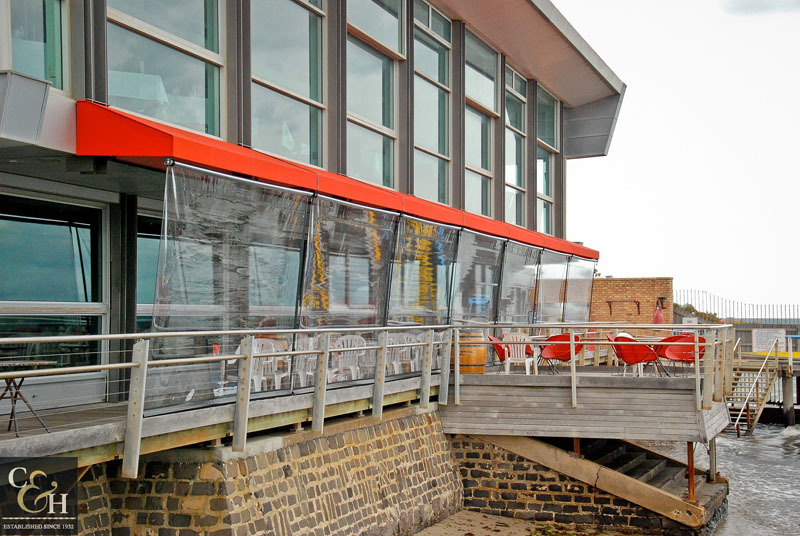 This system is the ‘cleanest looking’ with no side rails, tracks or zips visible when the blinds are retracted and no zips or ropes to scratch and mark the PVC fabric. 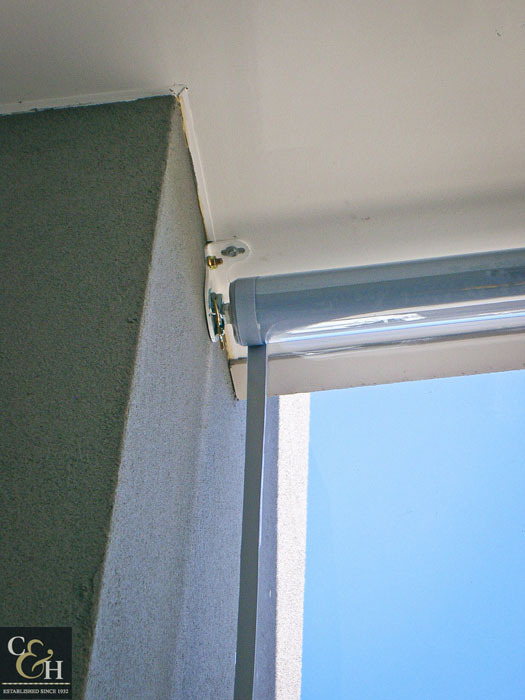 The Gear operated Clear PVC is very easily retracted and can be clipped off to the ground, or the halfway point to give maximum resistance against movement in the wind. 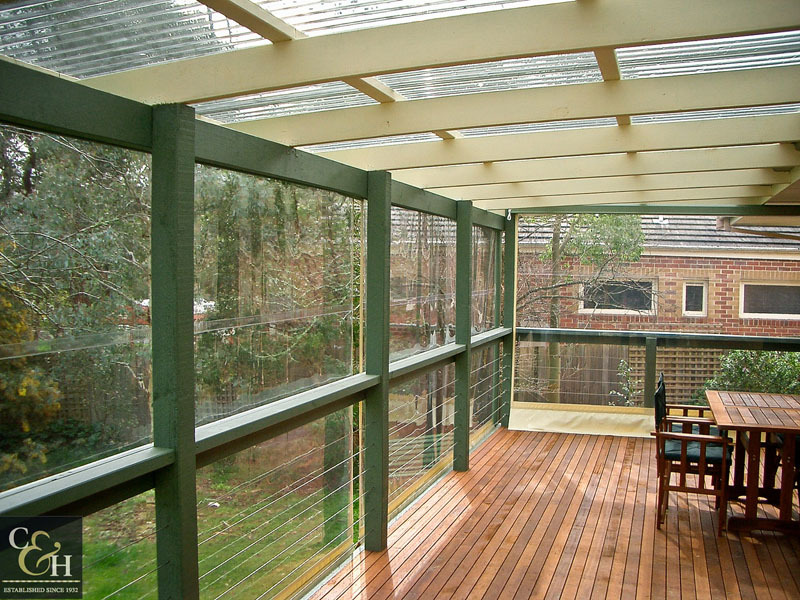 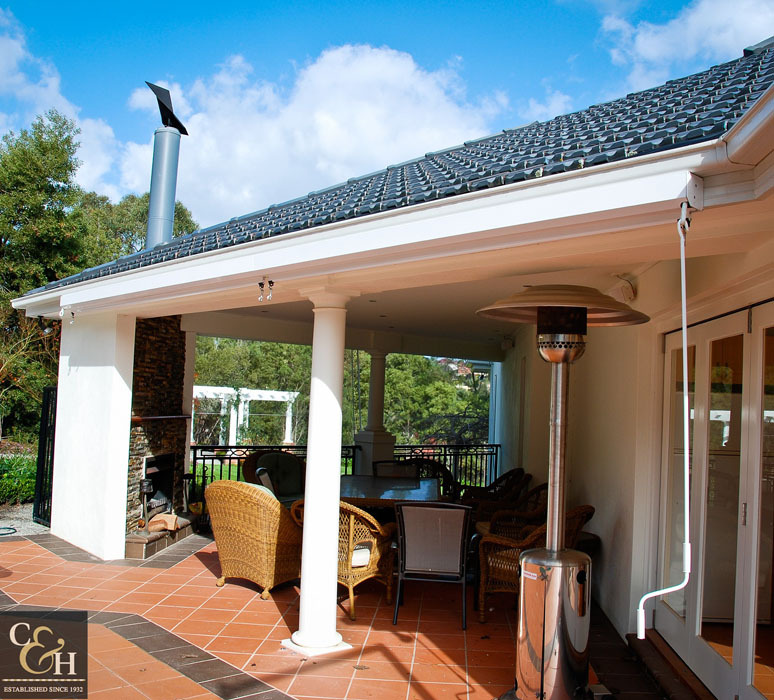 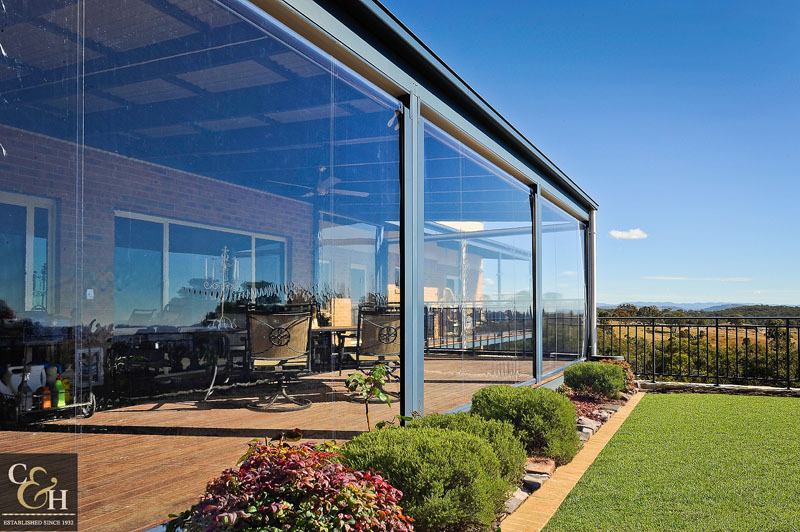 With the clear PVC blinds down, your veranda or pergola area will be protected from wind and rain leaving you to enjoy your space year round. 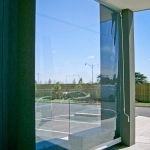 Even in those cold Melbourne winter months!